Passes UL 2218 Class 4 Impact Test, and may qualify for insurance discounts. Each shingle is labeled with special information needed to qualify for premium discounts according to the requirements of the Texas Department of Insurance. Passes UL 2218 Class 4, UL’s toughest impact test (shingles show no evidence of cracks or ruptures on front or back of shingle immediately after impact). Compare to “standard” shingles, which may have ruptures or cracks visible on the front or back of the shingle immediately after large hail impact. 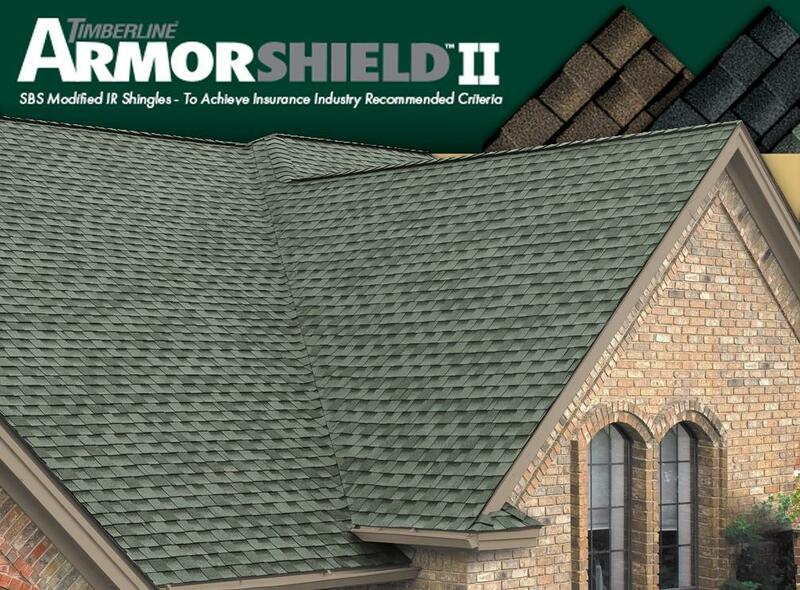 Helps ensure the beauty of your roof against unsightly blue-green algae Warranty for complete coverage and restrictions. 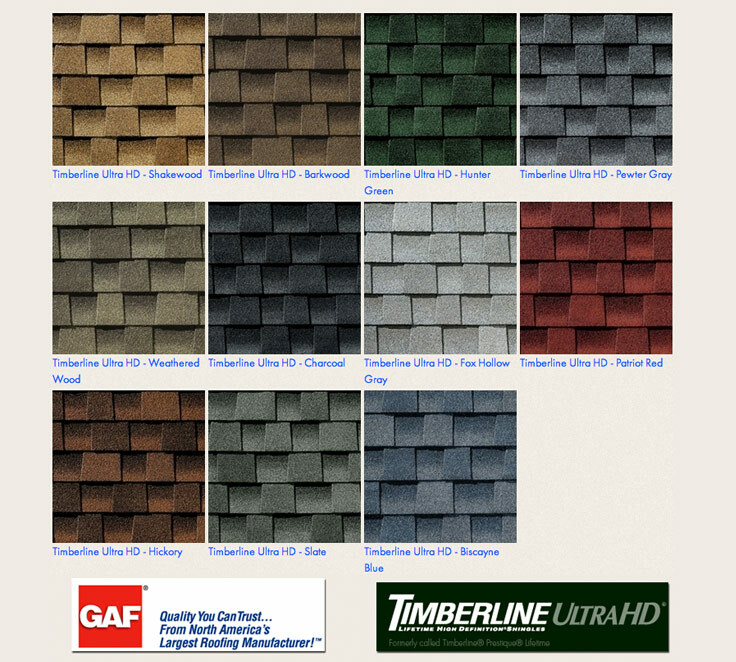 Use our Seal-A-Ridge® ArmorShield™ SBS Modified IR Ridge Cap GAF IR Shingles They’re a unique color match to GAF ArmorShield™ Series Shingles. If the inspector thinks you may have damage, your next step would be to file an insurance claim with your homeowner’s insurance company. A lot of people ask: “Will insurance pay for a new roof?” This depends on your policy and who you have on your team. A trained professional can determine whether the damage is functional or cosmetic in nature. Homeowners: It’s very important that you have your contractor come out and inspect the roof with your insurance adjuster. You have to remember the insurance company is looking for reasons NOT to replace your roof. That’s why it’s important to make sure your contractor inspects the roof with the adjuster. * See GAF Shingle & Accessory Ltd. Warranty for complete coverage and restrictions. Ask your roofing expert at TRS Roofing about how GAF IR Shingles can protect your home.